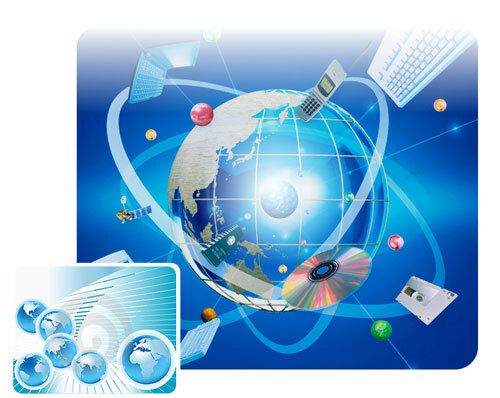 Internet or "World Wide Web" is a system, obeDinh computers all over the world in a single network. Transfer of data to the global computer network based on IP Protocols and Routing. Young people believe, that the network was always, but they, Who older well remember, when there was the Internet in their lives. But even for the older generation may be interested in the fact, the first computer network in the world appeared more than forty years ago,. Like most new products development of scientific and technical progress, the emergence of a global computer network predicted in the nineteenth century. Classic Russian Literature, Odoyevski, followed by English writer Forster, with a difference of one hundred years, described in his books to the World automatic network. Subsequently, the Strugatsky brothersit is, Isaac Asimov and other science fiction to tell the world about the method of data transmission from one machine to another at a great distance. The authors did not anticipate the speed, which was the development of scientific and technological progress in the twentieth century. So, two decades after World War II, people have made a major breakthrough in robotics, overcoming gravity and create a powerful electronic devices. AT 1957 , the Russian space researchers launched the first space satellite into orbit. American scientists in the same period, US Department of Defense orders, We work to develop a single computer network in case of emergency of the war with the Soviet Union. AT 1961 It was published on the work of Leonard Kleinrock's packet switching. It became the basis of developments in DARPA. After eight years at the University of California was held the first communication session between servers ARPANET approximately 640 km. The capacity of each server fits in 24Kb RAM. 29 October 1969 year 22.50 between servers ARPANET the first session was held successfully. This day in history can be written as a day, when there was the Internet. AT 1972 , the first e-mail was launched, which quickly gained popularity. In a year, the telephone cable connection has been established with the UK and Norway. Now the data transmission at a distance began to wear the international character. In January 1983 the company ARPANET successfully change protocol NCP on TCP/IP, we use today. In addition, for the company got the name "Internet". AT 1989 the English scientist Tim Berners-Lee developed a unique concept of a "world wide web". He created a language HTML, identifier URL, and also wrote a visualization program, familiar to us as WWW. After a couple of years, "World Wide Web" got to share and quickly gained popularity among ordinary people. AT 1995 , she became a leader among the other data transfer programs. BUT 1996 the year may be noted year, when the Internet was, familiar to all of us. Ist Oriya advent of the Internet in Russia has more than twenty years. In late August 1990 , the scientific network of nuclear power for the first time connected to the Internet. A month later, the Soviet Union was the first domain is registered in the "world wide web". 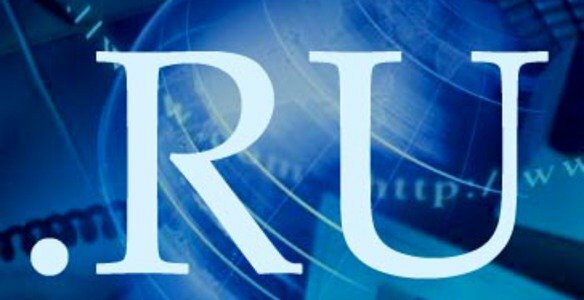 The modern history of the Internet in our country began in April 1994 of the year, when the first Russian domain was registered: .ru. 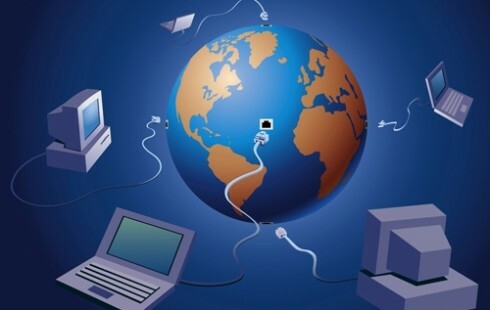 But the mass distribution of a worldwide network, we felt at the beginning of 2000 of the year, when it became possible to connect to the Internet via modems, used for data transmission the telephone network. That's when the Internet was in Russia.